Authorities today sought public help to find an 81-year-old woman with Alzheimer’s disease who went missing in West Hollywood. Mulumebet Mesfin, also known as Mulu, is black, 5 feet 4, 110 pounds, with gray hair and brown eyes. Mesfin was last seen on Sunday about 11 p.m. near La Brea Avenue and Santa Monica Boulevard. Anyone with information on her whereabouts is asked to call (323) 890-5500, or Crime Stoppers at (800) 222-TIPS. 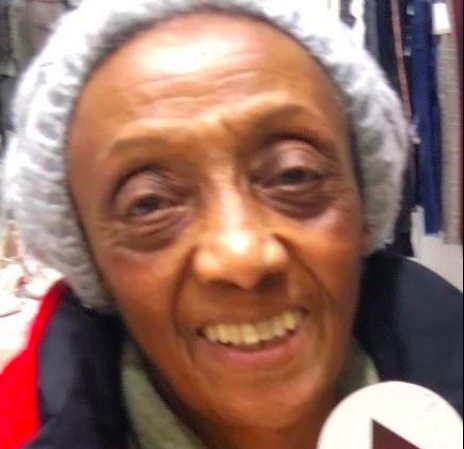 Good news: Ms. Mesfin was found safe, according to a post from the county Sheriffs Department. “Los Angeles County Sheriff’s Department Missing Person Unit is advising Mulumebet ‘Mulu’ Mesfin has been found safe and in good condition. She is currently with her family.